It's Our Way of Saying "Thanks!" 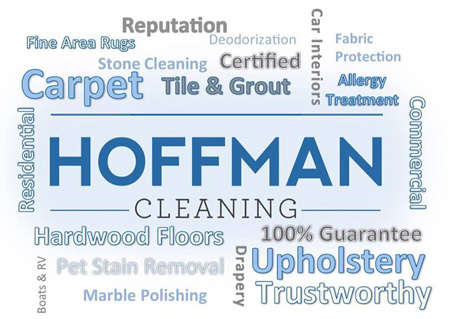 At Hoffman Cleaning, your satisfaction is our number one priority. And when you refer other people to us, it's the best feedback we could possibly get. We appreciate your confidence in us - and we want to show that appreciation by rewarding you! For every new client you refer to us, we will reward you with a 10% referral bonus. When you refer someone, you will automatically receive a certificate that you may use for cash or services. Use your voucher on your next cleaning job - or redeem it for cash! You refer a new client to us. Let’s say they spend $500.00 for their cleaning job. We will automatically send you a referral certificate for $50.00. To redeem it, you simply present it toward a cleaning job, or send it to our office to redeem it for cash. QUESTIONS? CALL US AT 518-451-9410!